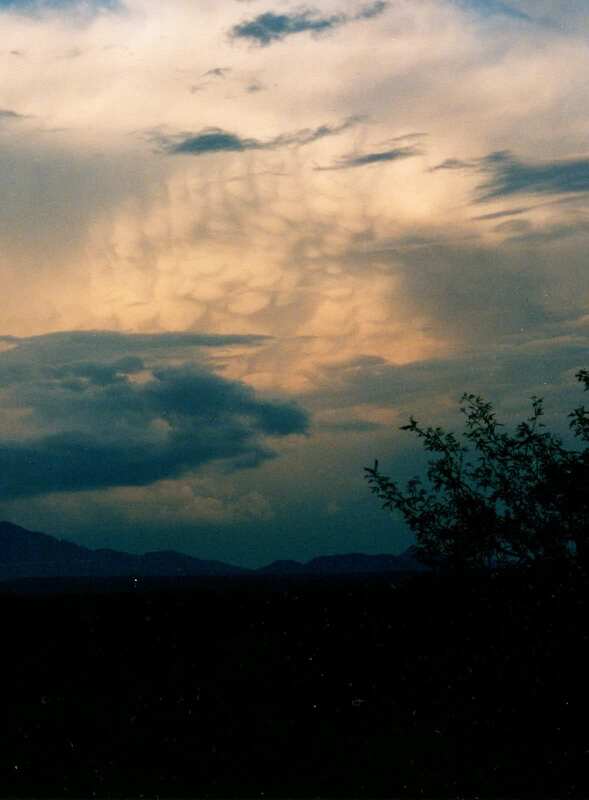 While this is an older image that I actually took while still using film, it’s one of the best photos I have of mammatus clouds. It was taken many years ago, north of Casper, Wyoming. I find clouds fascinating and am always taking pictures of the more interesting ones.